Announced today, those who are mobile and not attached to a couch will be able to catch all of the 2016 NFL Postseason action, thanks to the availability of live streams from all the major networks. 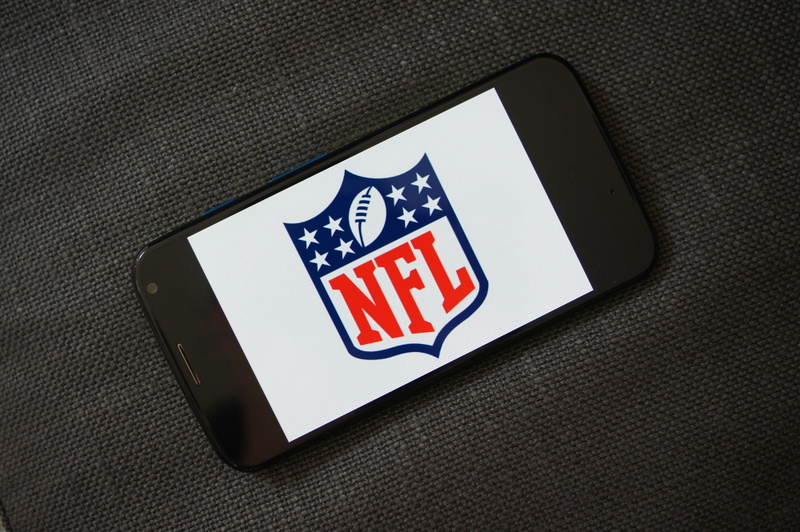 Given that all games go through varying networks, and the NFL and Verizon have a distribution deal, you will need to be sure you can access the following apps and websites from your tablet or smartphone to catch the gridiron action. For those on Verizon, the NFL Mobile application will grant you access to all of the games, in addition to Super Bowl 50. For anyone not on Verizon, accessing games via CBS, ESPN, NBC, and FOX can be done directly from their respective websites or available applications. Here are all of the nitty gritty details for each provider. CBS: CBS Sports will stream all of its AFC Playoff game coverage along with the exclusive broadcast of Super Bowl 50 on Sunday, February 7. PC and tablet access will be available at CBSSports.com, and fans can also tune into CBS Sports on Xbox One, Apple TV, Roku players and Roku TV models, and Chromecast, as well as Windows 10, iPad and Android tablets. In addition, all CBS postseason games will be available via the NFL on Xbox One experience. CBS AFC Playoff games include this Saturday’s Pittsburgh at Cincinnati Wild Card game (8:15 PM ET), both AFC Divisional Playoff games (Saturday, January 16 at 4:35 PM ET and Sunday, January 17 at 4:40 PM ET), and the AFC Championship game (Sunday, January 24 at 3:05 PM ET). FOX: FOX NFL Playoff games will be available via FOX Sports GO to customers of participating pay-TV providers on PCs, tablets, Android TV, and Amazon Fire TV. FOX games include this Sunday’s Green Bay at Washington Wild Card game (4:40 PM ET), a Divisional Playoff game (Sunday, January 17 at 4:40 PM ET), and the NFC Championship game (Sunday, January 24 at 6:40 PM ET). NBC: NBC NFL Playoff games will be available via NBC Sports Live Extra on PCs, tablets, Apple TV, Roku and Amazon Fire TV. NBC games include this Sunday’s Seattle at Minnesota Wild Card game (1:05 PM ET) and a Divisional Playoff Game (Saturday, January 16 at 8:15 PM ET). ESPN: This Saturday’s ESPN and ABC simulcast of the Kansas City at Houston Wild Card game (4:35 PM ET) as well as ESPN’s telecast of the 2016 Pro Bowl presented by USAA (Sunday, January 31 at 7:00 PM ET) will be available digitally via WatchESPN across platforms. So, who’s going all of the way this year? Panthers? Patriots? 49….err, never mind.